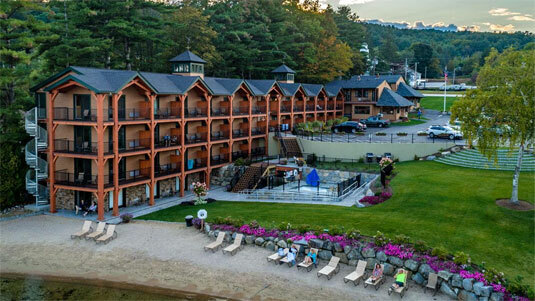 A VACATION SWEEPSTAKES BENEFITING CHILDREN IN THE LAKES REGION. Path Resorts presents a Vacation Sweepstakes with proceeds directly benefiting the Greater Lakes Region Children’s Auction. 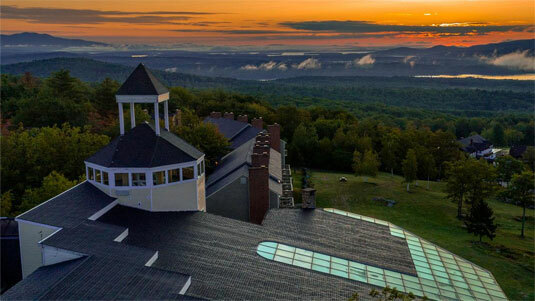 With three unique and complimentary hotels, Steele Hill Resort, the Summit Resort and the Center Harbor Inn, Path Resorts offers a gateway to vacations in the Lakes Region. This year the organization has decided to give back to the community with a high-value sweepstakes designed to benefit charities and organizations that offer the most support to local families and children in need.  Our boutique hotels leverage the natural beauty of the area and we deliver our exceptional hospitality experience through the efforts of our employees who live in the Lakes Region. This year’s Vacation Sweepstakes is sure to make every entrant a winner, regardless of whether they win the drawing or not. A $1,175 Path Resorts Gift Card equivalent to a 1 week high-season, hotel room stay at Steele Hill Resort. This impressive vacation value is good for use at all Path Resorts properties including 500 acres of mountaintop lodging at Steele Hill Resort, the Summit Resort boasting a convenient, central location with spacious 2 bedroom suites, and the Center Harbor Inn perched on a sandy beach on the shores of Lake Winnipesaukee within walking distance of stores and restaurants in the quaint town of Center Harbor. A $760 Path Resorts Gift Card equivalent to a 2 night, high-season, hotel room stay at the Center Harbor Inn. This impressive vacation value is good for use at all Path Resorts properties including 500 acres of mountaintop lodging at Steele Hill Resort, the Summit Resort boasting a convenient, central location with spacious 2 bedroom suites, and the Center Harbor Inn perched on a sandy beach on the shores of Lake Winnipesaukee within walking distance of stores and restaurants in the quaint town of Center Harbor. 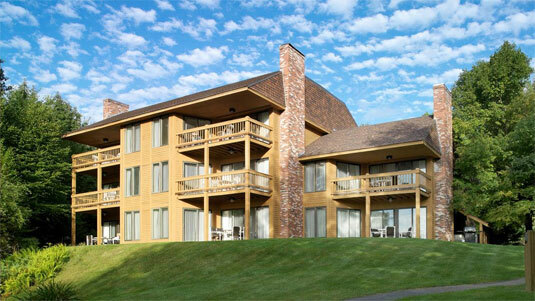 A $560 Path Resorts Gift Card equivalent to a 2 night, high-season stay in a 2 bedroom suite at the Summit Resort. This impressive vacation value is good for use at all Path Resorts properties including 500 acres of mountaintop lodging at Steele Hill Resort, the Summit Resort boasting a convenient, central location with spacious 2 bedroom suites, and the Center Harbor Inn perched on a sandy beach on the shores of Lake Winnipesaukee within walking distance of stores and restaurants in the quaint town of Center Harbor. 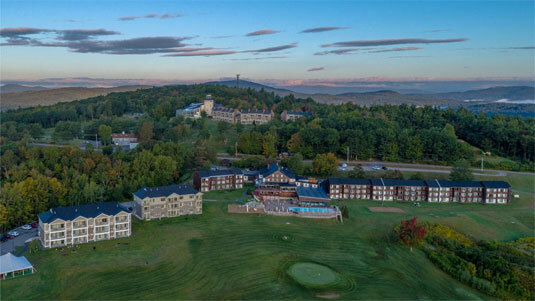 A $380 Path Resorts Gift Card equivalent to a 2 night, high-season stay in a hotel room at Steele Hill Resort. This impressive vacation value is good for use at all Path Resorts properties including 500 acres of mountaintop lodging at Steele Hill Resort, the Summit Resort boasting a convenient, central location with spacious 2 bedroom suites, and the Center Harbor Inn perched on a sandy beach on the shores of Lake Winnipesaukee within walking distance of stores and restaurants in the quaint town of Center Harbor.